As we all know that, the Punjabi girl Mehreen Kaur Pirzada who introduced film industry through Telugu film Krishna Gaadi Veera Prema Gaadha, which is well run at the box office. However, she gained much popularity with her debut film and now she has several projects in her kitty. 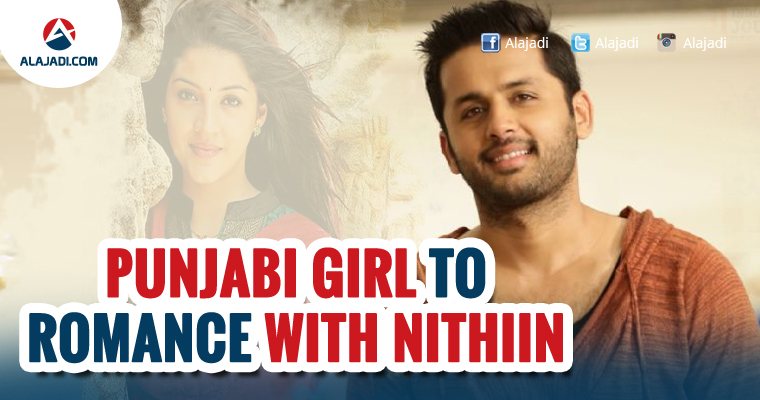 As now, the Punjabi beauty is roped one more new film starring Nithiin in a lead role. She is currently busy with her next film Jawan, which also stars Sai Dharamtej in lead role and Ravi Teja’s Raja the Great which is being directed by Anil Ravipudi. Nithiin is presently busy with Hanu Raghavapudi’s film, LIE, which is currently having a long schedule in the US. 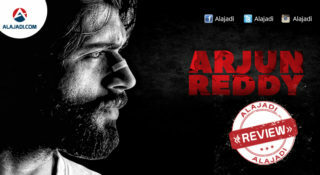 However, he will work next on Krishna Chaitanya’s film, and it is likely that Mehreen will be roped in. Talks are already on. 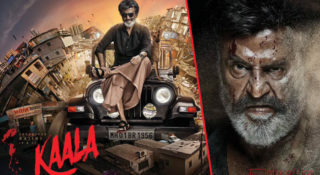 The regular shoot of the film will start soon. 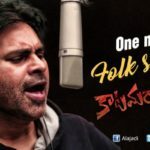 The film will be produced by Trivikram and Pawan Kalyan and Nithiin’s father Sudhakar Reddy will be presenting the film. Mehreen is fresh face and has proven her acting prowess. She is also known to be highly disciplined and professional, which is an incentive for them to cast her. 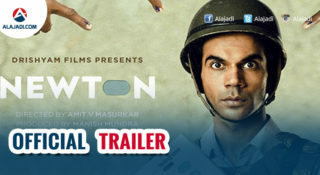 It is heard that, the yet titled film likely to be a romantic drama. 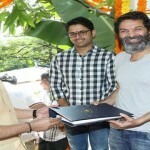 Trivikram Srinivas next movie confirmed..!